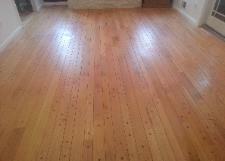 Any type of wood floor can be restored with our sandless and dustless process! 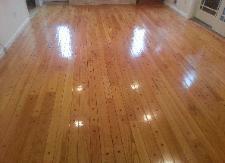 having your floors looking awesome again. During the course of everyday living the protective coating on the wood (polyurethane) will start to break down and wear away. Dirt, dogs, water (puddles), inappropriate cleaning products and excessive cleaning are the biggest enemies to your wood floor. The key to preserving the life of your floor is to prevent the damage from getting through the topcoats and into the wood. Our Sandless Recoat will clean the floor surface, eliminate those minor scratches on the surface of the floor and provide a new layer of polyurethane to protect the floor. Yes, a new layer of polyurethane can be applied on top of the old one. 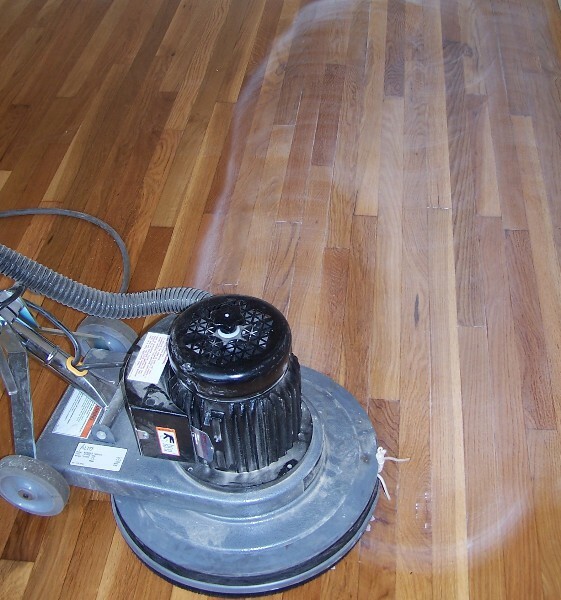 If we can't achieve great results with our Sandless Recoat then read about our Dustless Hardwood Floor Sanding and Refinishing options.